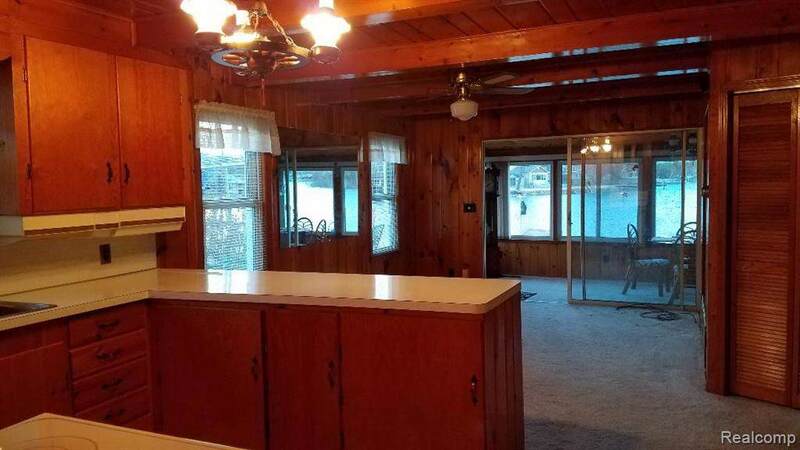 44 FEET OF ORE LAKE WATER FRONT....ALL SPORTS LAKE... BEAUTIFUL LIVING-ROOM AND SUN ROOM. 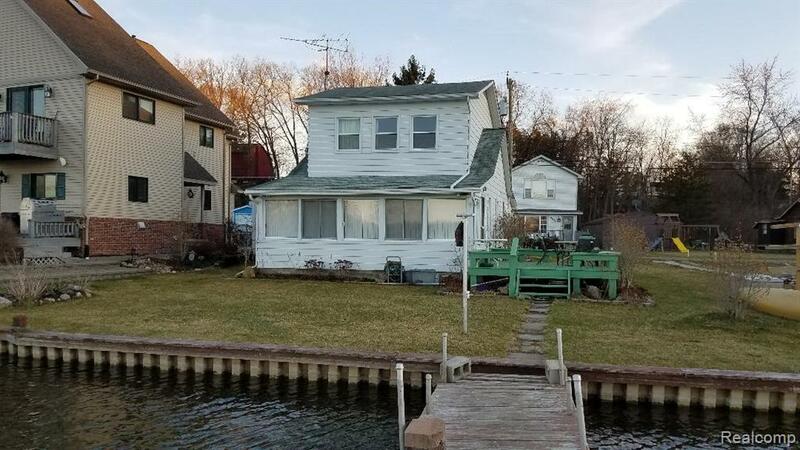 Pontoon boat and dock area included, fishing is good, and swim in front of house. 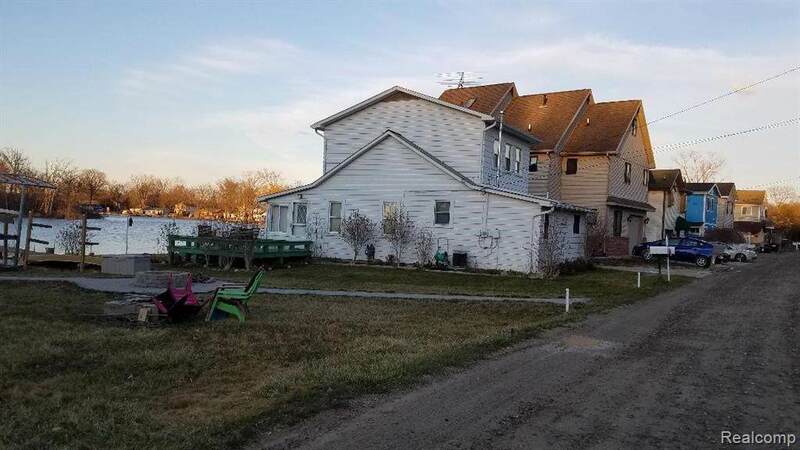 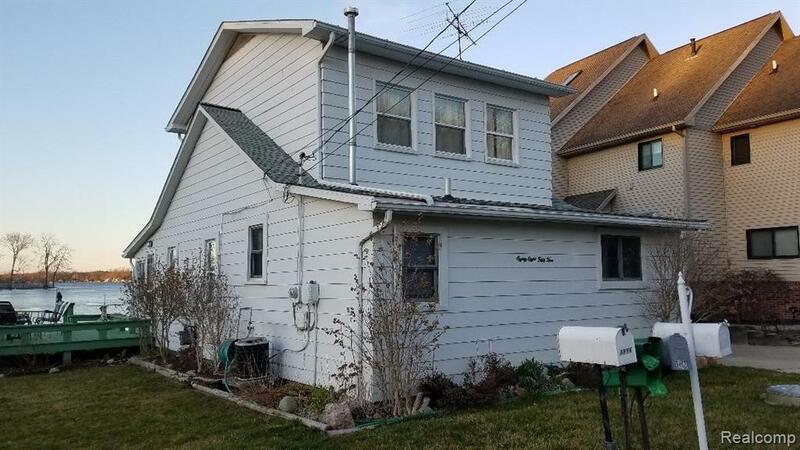 This home has a beautiful view of the lake and is connected to the chain of lakes...3 bedroom and 1 bath........this is an all sports lake.....and is easy access to US 23 and Downtown Brighton and Ann Arbor.